For Property Owners: In Ontario, the Municipal level of government delivers some of our most valued public services, including roads, policing, land use planning, bylaw development and enforcement. However, municipalities are also a creature of the Province, owing their very existence, their powers and obligations to the Province under the Municipal Act. Some parts of Ontario have two lower- and upper-tier municipal governments, with separate budgets and separate budget processes. (examples include the District of Muskoka, the County of Haliburton and the County of Peterborough). Find contact information for your Ontario Municipality. Click here for Tips for Municipal Complaint Resolution Policies. 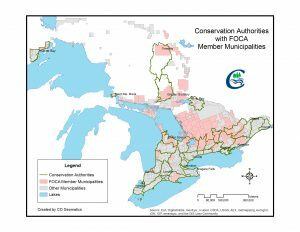 FOCA (the Federation of Ontario Cottagers Associations) is a non-profit organization representing 50,000 waterfront-property owning families, including many of your local residents. Thriving & sustainable rural waterfronts are our common goal! While we don’t give out our members’ personal information, we can forward information to them on your behalf. Let’s help each other. Do you know of other lake and road associations that are not on FOCA’s map? Please let us know! We have resources to share with them as well. We want to connect with you, our Municipal partners! When issues are time-dated and related to waterfront residents, FOCA may be able to extend your reach by forwarding messages directly to our thousands of members, on your behalf. Please add FOCA to your news/notice lists. Get on the FOCA Elert list: Find out what FOCA is up to, and what’s happening in waterfront communities in your region. We encourage ALL municipal representatives in rural communities to subscribe to the FOCA Elert (e-news). The Elert is sent to your Inbox each month. Join over 10,000 subscribers across the province who rely on the FOCA Elert for updates on environmental and policy issues, as well as events and publication notices. Please confirm your interest in receiving the Elert: click here to opt-in! FOCA respects your privacy, and does not sell, rent or otherwise circulate our e-list to others. Of course, you can unsubscribe at any time, using the “Safe unsubscribe” link found at the bottom of every Elert message we send. 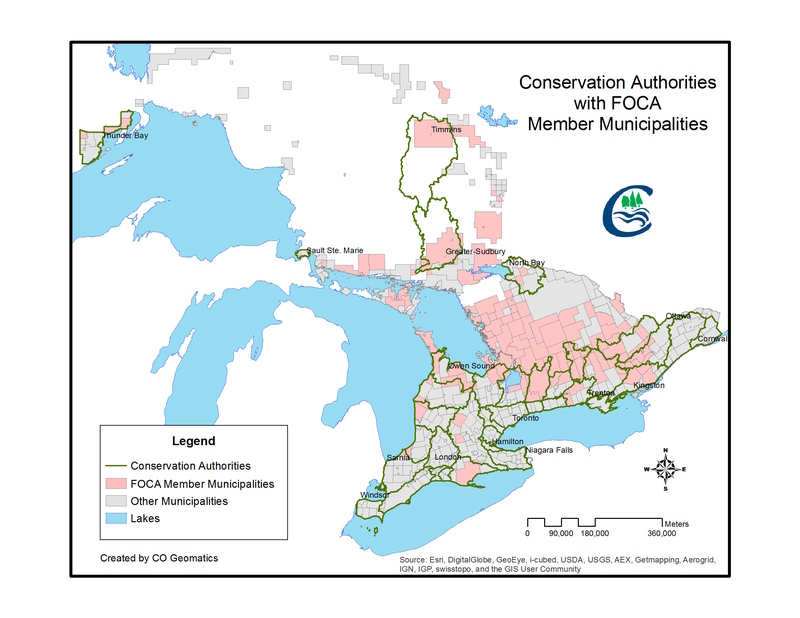 FOCA is celebrating and sharing examples of work by cottage-country Municipalities that are making efforts to keep seasonal and waterfront residents informed and involved in their communities. Selwyn Township has begun live streaming Council and Committee of Adjustment meetings. Residents can watch Council business from the comfort of home, by visiting the Township website. Recordings of past meetings and Minutes are also available online. Township of North Kawartha has instituted an eNewsletter so that interested residents can sign up to receive notices, from Council News to Fire Bans, Road Closures and other important public notices. Seguin Township prides itself on the sustainability of the environment, believes in the preservation of their unique natural heritage, and has embraced an “environment first” principle. 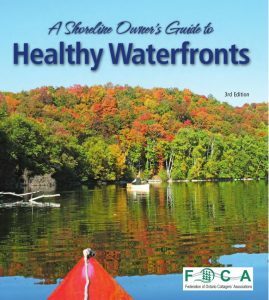 They developed a Lake Stewardship Handbook as a road map to protect the health of lakes, with common sense approaches for shoreline property owners. They have launched a “Stewardship Seguin” program that recognizes and applauds property owners for making improvements to their environment, using self-surveys and rating cards to mark their accomplishments. The Municipality of Dysart et al has posted great video resources on their webpage! Check out “Conserve – a Cottage Story” and much more. Got a municipal success story to share? Please let FOCA know what YOUR MUNICIPALITY is doing to communicate effectively with seasonal residents and the waterfront community in your area.